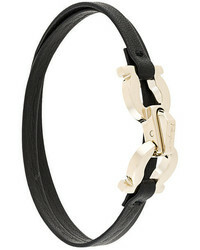 Salvatore Ferragamo Gancio Bracelet £100 Free UK Shipping! 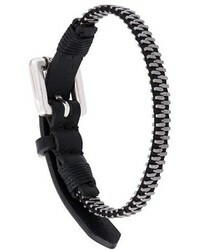 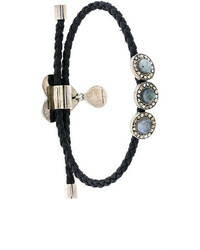 Salvatore Ferragamo Braided Gancio Bracelet £143 Free UK Shipping! 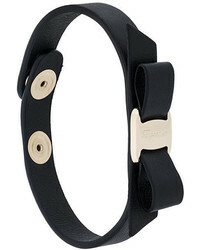 Salvatore Ferragamo Vara Bow Bracelet £115 Free UK Shipping! 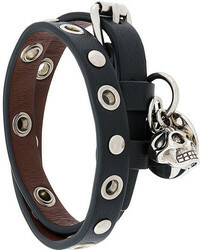 Alexander McQueen Double Wrap Skull Bracelet £210 Free UK Shipping! 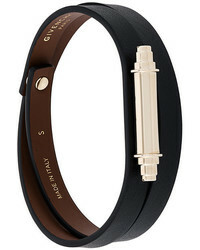 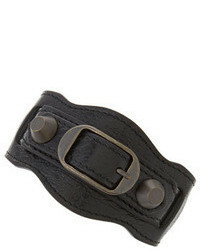 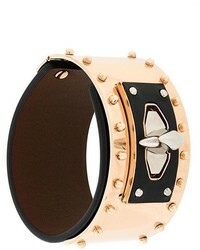 Givenchy Metallic Bar Wrap Bracelet £248 Free UK Shipping! 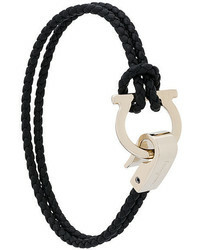 Alexander McQueen Heart Charm Bracelet £242 £321 Free UK Shipping! 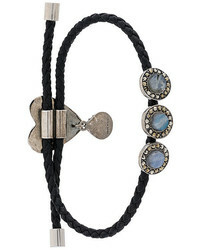 Alexander McQueen Heart Embellished Bracelet £177 £253 Free UK Shipping! 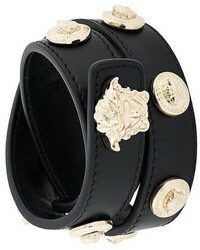 Versace Medusa Wrap Bracelet £283 Free UK Shipping! 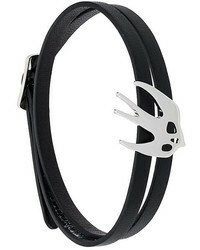 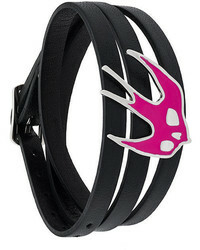 Givenchy Shark Tooth Studded Bracelet £294 £420 Free UK Shipping!